I began reading The Art of Game Design in an attempt to find guidance while creating my own games. Not only did the book satisfy my curiosity and give me the direction I desired, it actually provided inspiration: not just on the subject of creating games, but for succeeding at any endeavor which relies upon providing a pleasing experience for humans seeking a playful diversion. Schell's book addresses the subject of game design from a much higher conceptual level than "pick your theme, design your levels, blow stuff up," which was an unexpected surprise. While I hesitate to scare a potential reader away, these are lessons in human psychology which identify the reason that people play games in the first place, as we have for thousands of years. Throughout the book are literary "lenses." Lenses are not laws or rules: each lens is formed from simple questions that pose whether a game fulfills identified human needs and wants that arise during gameplay. To that end, Schell is quite brilliant: considering his target audience, he still succeeds in writing a book about the study of human nature that masquerades as a book about gaming. Rather than coming off as intimidating, the lessons presented by the lenses throughout the book are a welcome change from the typical image associated with video games and their design. Other design books provide more specific guidance, but may not be as applicable or flexible. Even with its high-level approach, the book remains grounded in reality and is filled with examples from Schell's own experiences in the industry. It excels at answering not just the "what?" questions about game development, but also the "why? ", which can be all-too-easily overlooked for something as simple and fun as playing a game. 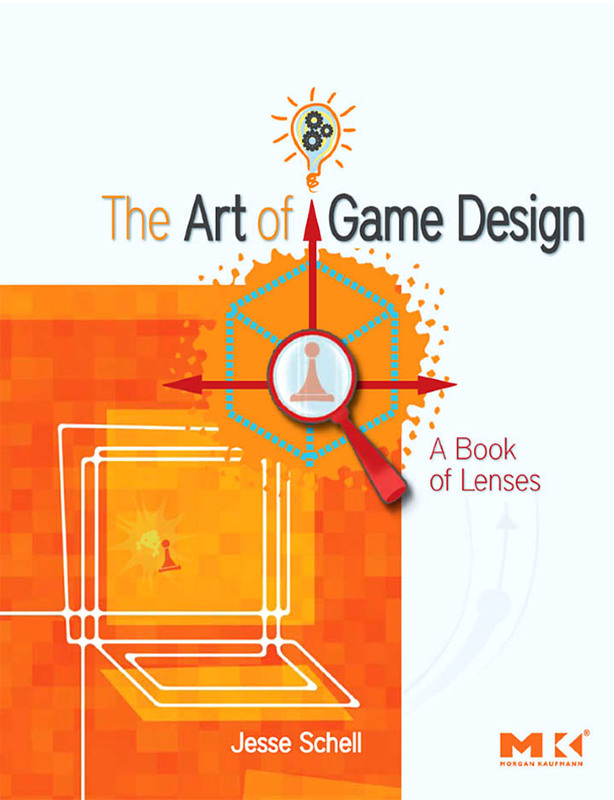 The book has a rough organization that introduces important concepts of game creation. Earlier chapters deal with the definition of gameplay and why it is important to humans, as well as methods of finding inspiration for creating games of your own, and how to give your player a game they will enjoy. The book then moves into the elements of games, and how important it is to balance gameplay to keep the game interesting and fun from beginning to end. Later chapters deviate somewhat, and deal with the process of creating a game with topics such as teamwork, playtesting, and the business of video games. I appreciate and respect what Schell writes in the later chapters, although it does feel as though he has to stretch to fit it into the framework of his book. The lessons are universal when considering how to exceed with people who are excited and passionate about their work, and how to handle conflict that arises when so many strongly-opinionated people work together on a single creative vision. They are relevant not only to video game development teams or software engineers, but to anyone who values the amazing things that can be accomplished with a team who works together because they share a common goal. Perhaps the most important point of the book for myself is Schell's assertion that a game must create an experience for the player. This can be difficult, since everyone will interact with the game in different ways. A game is not an experience itself; it enables an experience, one that must be "interesting enough that it holds the player's focus as long and as intensely as possible." At first, this seems obvious. But, for myself and other developers, it is important that throughout the discussions about implementations of technology and the latest techniques, the ultimate goal is to give the player an experience they will remember. All other goals of a game are secondary to this, and the best games demonstrate this trait. 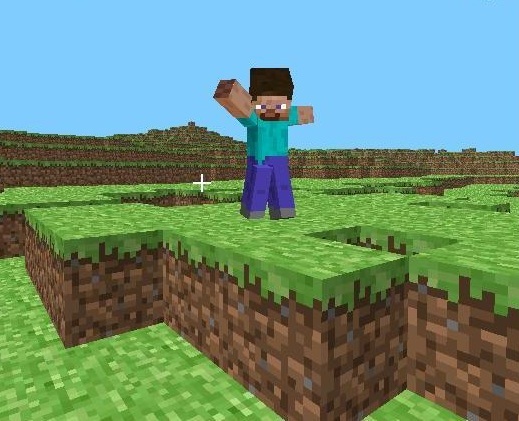 For instance, few people will deny the incredible experiences that Minecraft has already given so many players. 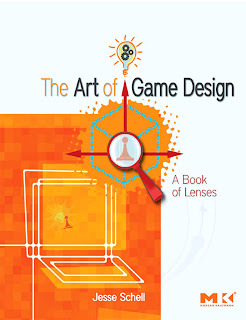 Indeed, after reading Schell's book, his collection of lenses seem to define the recipe that Markus Persson followed when creating his popular game. One initial complaint about the game that I've heard from several younger players who have yet to try the game concerns the simplicity of the graphics. Upon trying the game, these players have been instantly compelled to build, explore, and feel the freedom of the "sandbox." After reading The Art of Game Design, I believe this is because advanced 3D graphics are not an essential part of the experience a player derives from the game. By boiling the graphics down to the necessary elements, Persson was able to focus completely on the experience he wanted to create, and in the process gave his game a distinctive look and feel. The kinds of games you create and what you want the player to feel while playing is, of course, up to you, but it's something I will always keep in mind with any game I work on from this point: what is the essential experience I'm trying to create. This is a wonderful book for anyone curious about the human desire to play games, and is an easy read no matter what your background may be. I imagine even non-gamers would find themselves wanting to get out the Monopoly board or the Checkers set and come up with a few custom rules of their own.